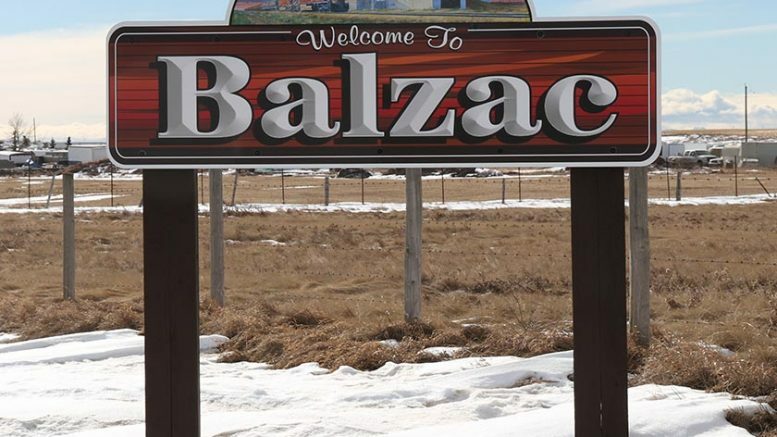 The North Balzac Sign Has Been Installed! We are making progress on the Balzac sign replacements! After one of the signs was stolen, the BBCA put together a plan to have the signs re-commissioned with a new reflective coating to help increase their visibility at night. We expect the West sign to be up shortly! The South sign has encountered some difficulties as the post is no longer straight after some county work in the area. Thanks to Dave Kalinchuck with Rockyview Economic Development for helping make the new signs possible!